When selecting one of the best kitchen countertops or bathroom countertops to meet your specific requirements, we recommend a thorough review of the wide range of available countertop materials and design ideas. Call or visit 4Evergreen Fabricators to discuss your need for design, fabrication and installation of a beautiful natural stone countertop. 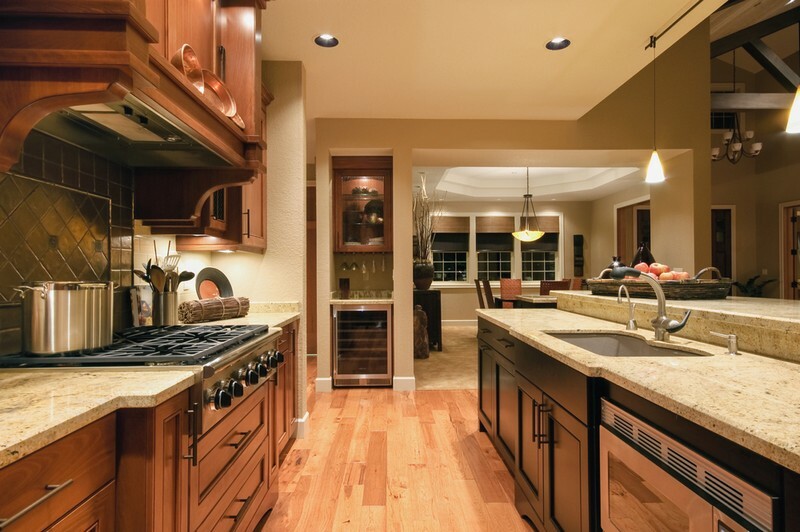 There are many choices of materials for kitchen and bathroom countertops. If, however, you need assistance in the selection of countertop materials for your bathroom or kitchen countertops, we can review the natural stone and eco-friendly materials with you to help determine which is best for you. Not only can we help you understand the different types of countertop materials, but we will also explain our design, fabrication and installation services that will bring your project to life. We are the premier custom fabricators for bathroom and kitchen countertops in the area. Call us today! While our master journeyman can make countertop materials into perfect bathroom or kitchen countertops, we also take great pride in the precise services of our highly-qualified installers who ensure a perfect fit. 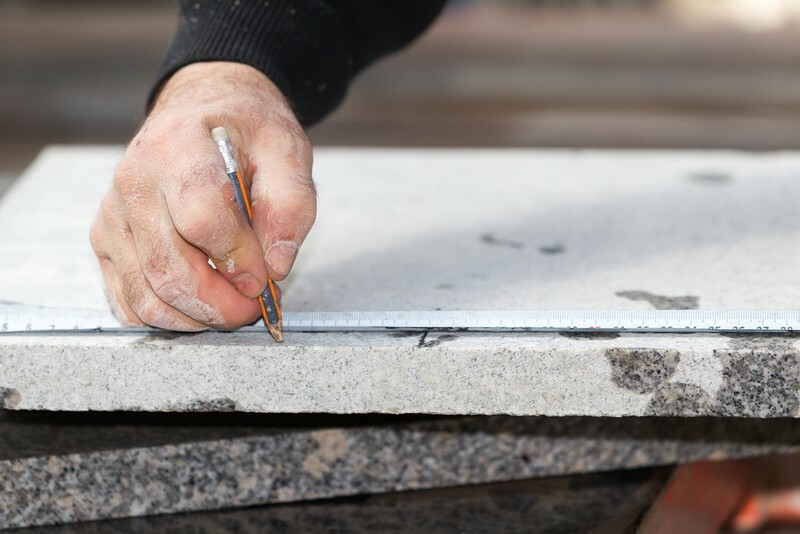 Prior to the start of custom fabrication, we carefully examine each piece of stone or solid surface slab to make certain it meets our specifications. 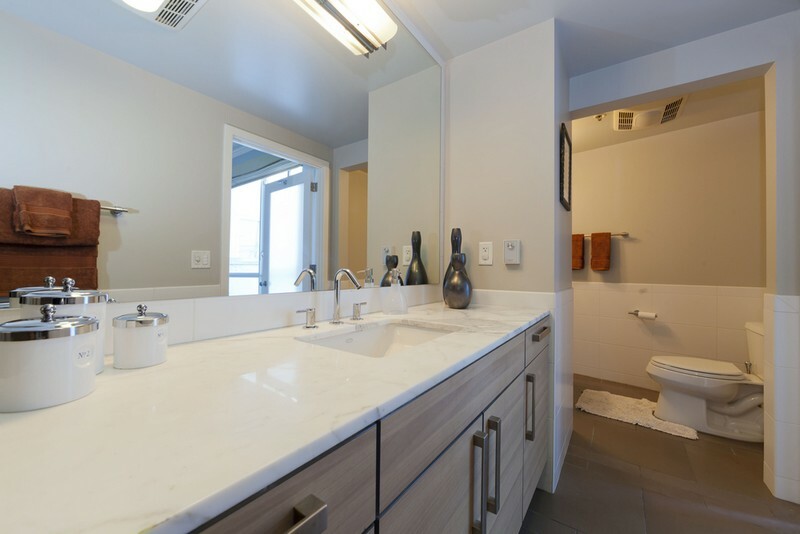 Our custom design and fabrication of bathroom and kitchen countertops is done in-house to ensure our clients of an installation that is in total compliance with our high quality control standards.